One of the biggest complaints levied against Epic is that they don't do enough to prepare players for massive meta-shifts before major Fortnite tournaments. The Fortnite World Cup looks to highlight this flaw. Communication has been a double-edged sword with Epic Games. There are times where it seems like Epic is responding to community feedback and other times they seem hopelessly out of touch. The subject of reverting the Fortnite ruleset is a perfect example of this disconnect. Streamers, pros, and regular players alike have been complaining about the changes since the patch first released, but Epic has yet to respond. One of the biggest areas where communication seems to be lost is at the top level of play. Epic routinely makes changes to their game before major events. The most recent change was the shift away from stretched resolution. They are now forcing players to adjust to native resolution after a year plus of practicing on stretch. 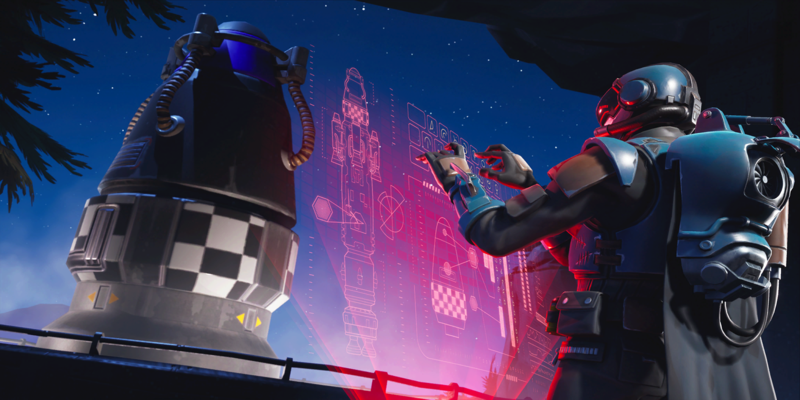 Epic has released several meta-shifting updates before major tournaments. Stormwings, The Infinity Blade, and even Season 8 itself came out right before professional Fortnite events. With this in mind, it should be no shock to learn that Epic plans to complete the World Cup process throughout three seasons of the game. The qualifiers are happening now, during Season 8. As Cloakzy correctly articulates in the above clip, some players are going to slide their way into a qualifying position by relying on Ballers - which Epic plans to remove or adjust in the near future. 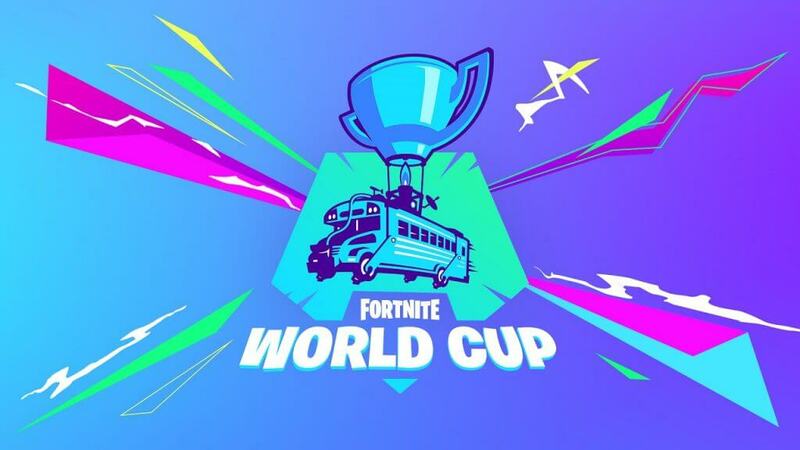 The end of the qualifiers will fall into Season 9, but that isn't even the season that will host the World Cup. 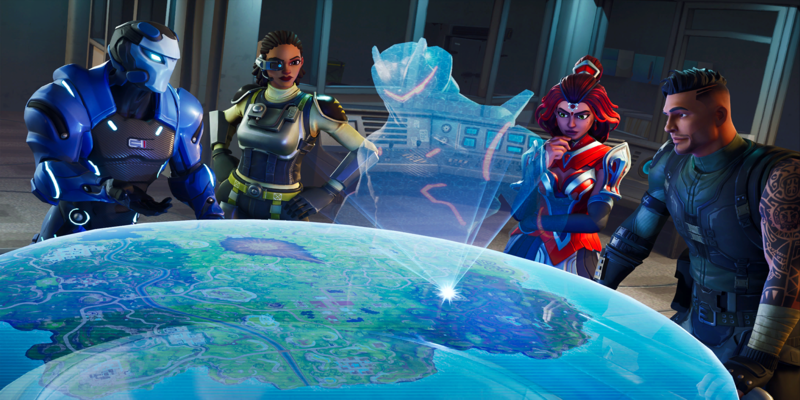 A week before the event (July 26 to 28), a Season 10 will start. 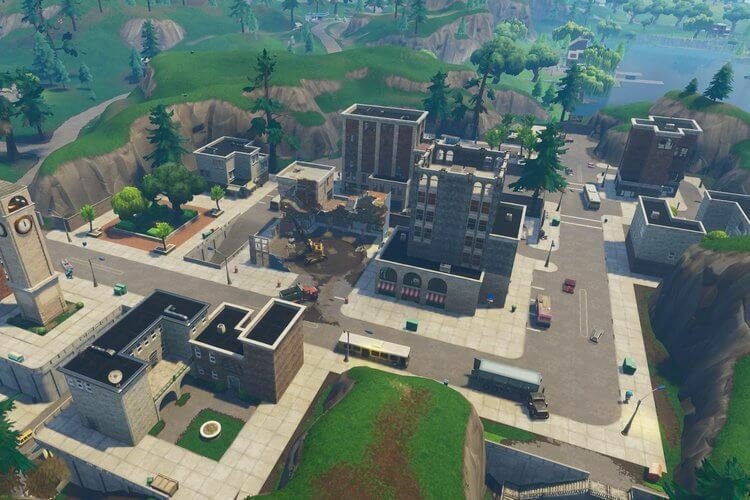 The map will change, new items will be added, and the biggest tournament in Esports history will kick off a week later. Epic will be giving away $40 million in prize money throughout the course of the event. The core game may (and I do mean may) be the same, but players are undoubtedly going to have their drop spots removed and have to adjust to a brand-new meta in only one week. Fortnite is the biggest game in the world, and the constant updates are part of the reason why. Unfortunately, the professional scene is suffering to appease the rest of us. 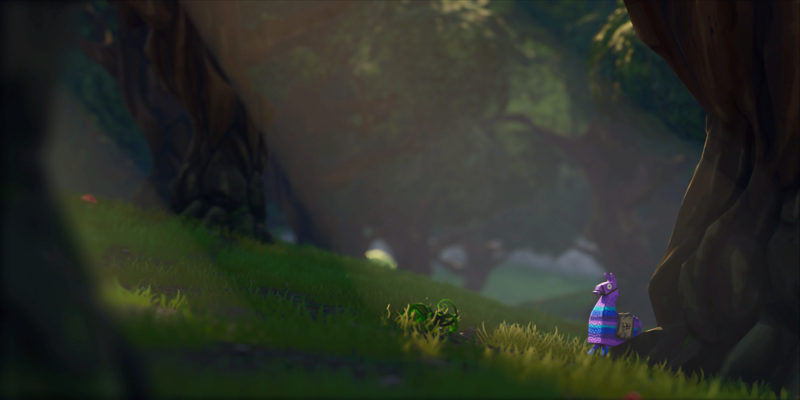 Follow @FortniteTracker on Twitter for more news and updates.